White Realty and Service Corporation was founded in 1922 by Frank McDonald as White Stores, Inc. White Stores began as a chain of 14 grocery stores and within a few years grew to over 70 stores. White Stores began developing shopping centers in the mid 1950’s and continued the development of centers until the sale of the grocery operation in 1989 to Food City stores based in Virginia. 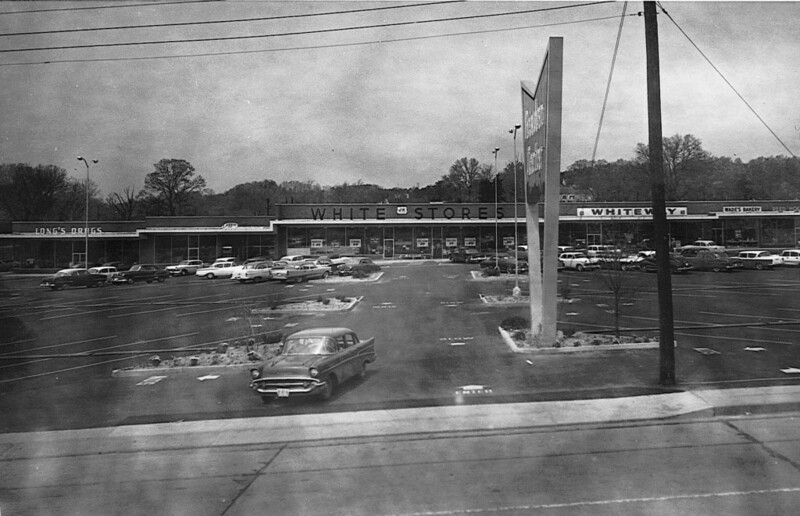 After the sale of the grocery operation, White Stores, Inc. changed their name to White Realty & Service Corporation. White Realty is a Tennessee licensed real estate company and continues to manage, lease, and develop commercial real estate in the East Tennessee area.